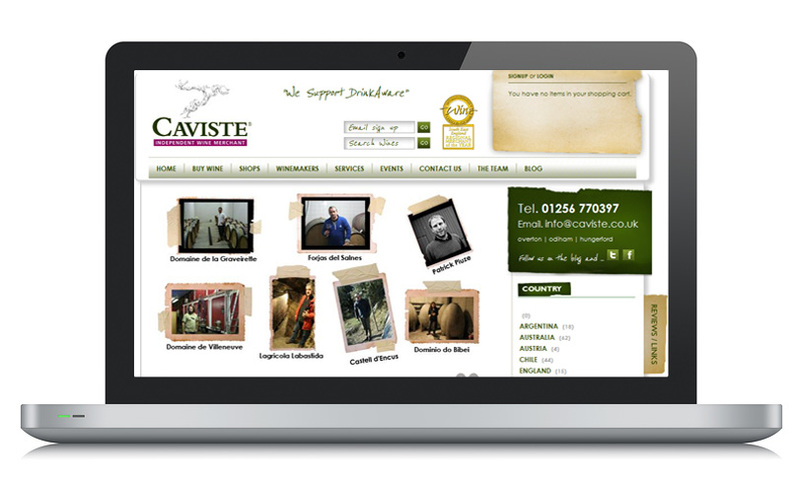 Caviste are a well renowned wine merchant. This was an inherited site that required us to perform a number of updates and also maintain the site in the manner that it is accustomed….bottoms up! 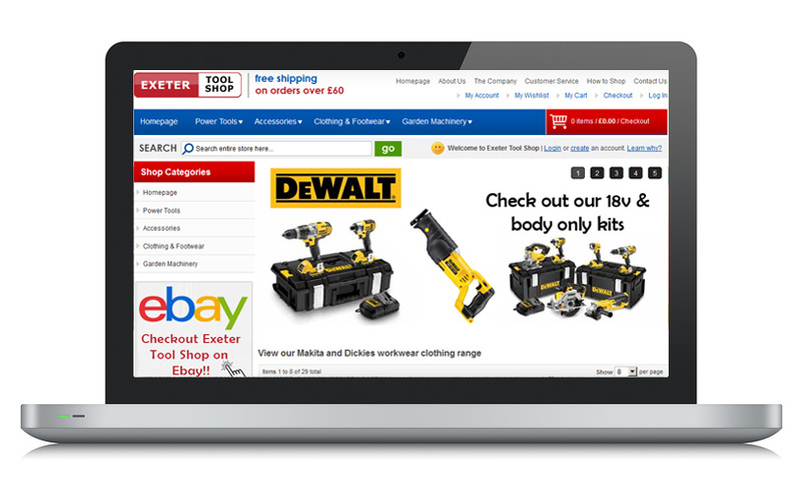 Exeter Tool Shop were looking for an E-Commerce site that they could integrate with Amazon and Ebay. Magento was our natural choice!